Workshops were organised for rural women to help them to improve their image and presentation skills. A special focus was on teaching them techniques to adapt their traditional costume fashion to modern needs. Rural women are informally often considered as the "hidden treasure" boosting development of local communities. However, their role is still not widely recognised and thus requires to be strengthened via special capacity building. This project was an attempt to address this gap in rural Poland, whilst creating a common vision of a modern rural woman and empowering the female population. The main objective was to raise rural women's self-esteem through the acquisition of new skills that would help them to consciously improve their own image. A further objective was to create a consistent image of rural women whose clothing style is adapted to their way of life and nature, as well as referencing the country and folk fashion. During 9 workshops led by a professional stylist, participants became familiar with basics of self-presentation, types of body profiles, their strengths etc. Individual counselling was offered for colours, dress choice, type of cosmetics, make-up and facial analysis. 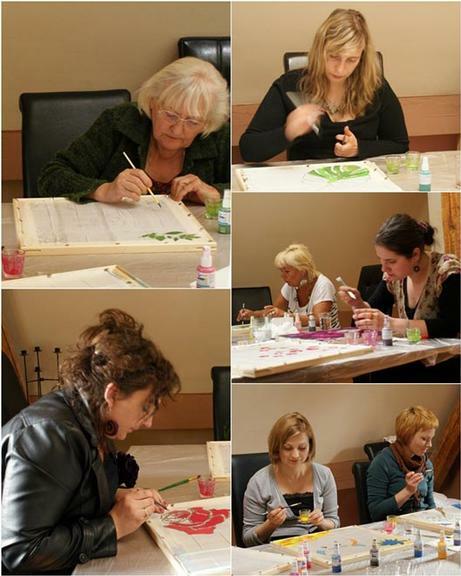 Other workshops included making jewelery, silk painting and felting, in which participants learned to do hand ornaments and accessories for costumes. 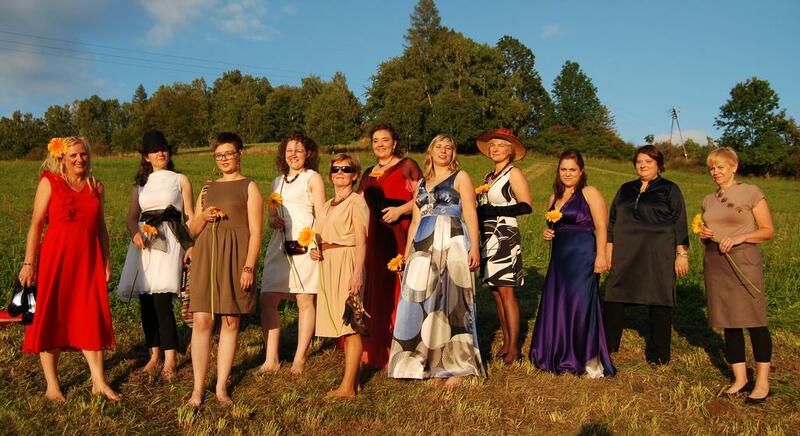 In the end women organised a fashion show with their own designed clothes. The project involved 20 women and concluded with the 'Fashion Village' show, which took place during a local festival. It resulted in a greater integration and strenghtening of the 'female spirit' within the local community. 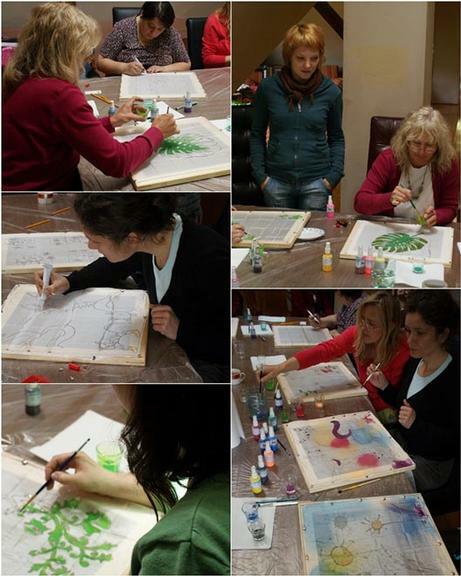 Women gained new soft skills, such as presentation skills, and learned technical/manual techniques, such as silk painting. The project met with huge enthusiasm among the participants because it was a well-targeted initiative, corresponding directly to the needs of the local community. Local Action Group 'Kłodzka Wstęga Sudetów"